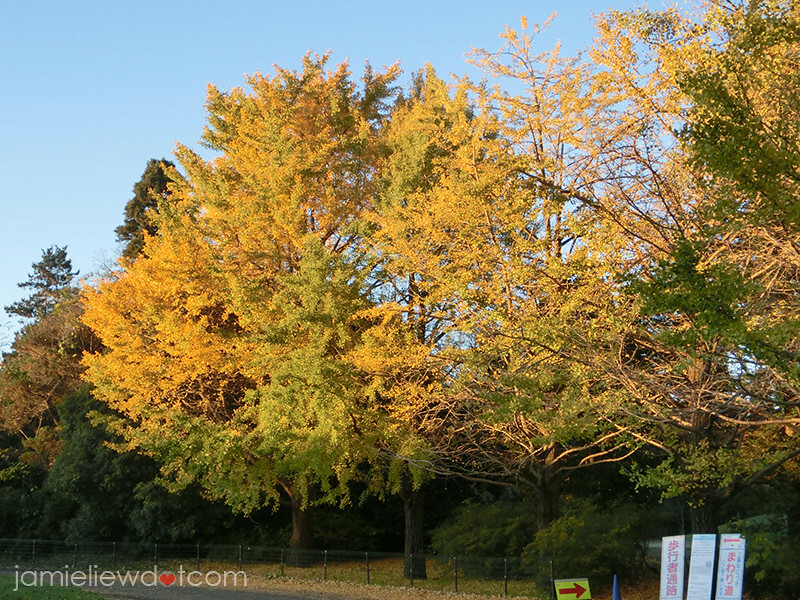 planning a trip to Tokyo this Autumn but not quite sure on where’s the best place to see those dazzling golden leaves? 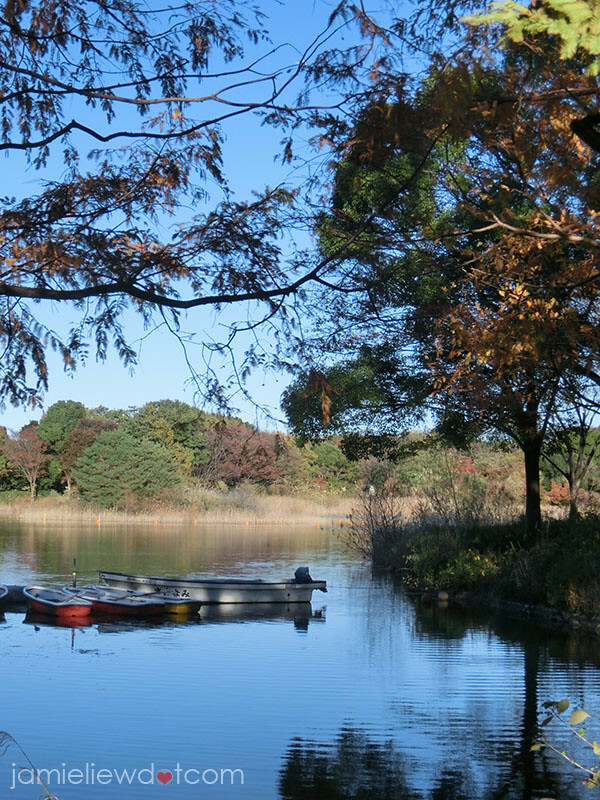 want to escape the crowd in Tokyo? well, I’ve got you covered. 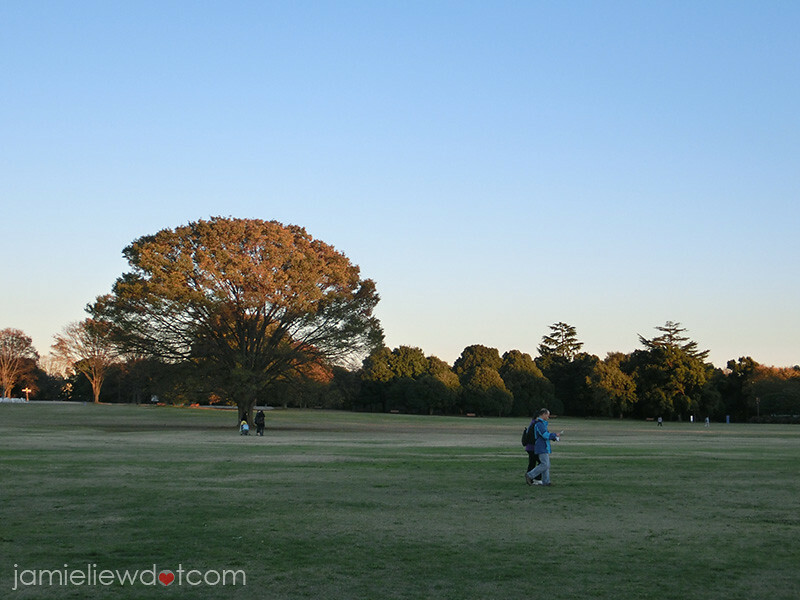 and the place is: Showa Kinen Koen or simply Showa Memorial Park. 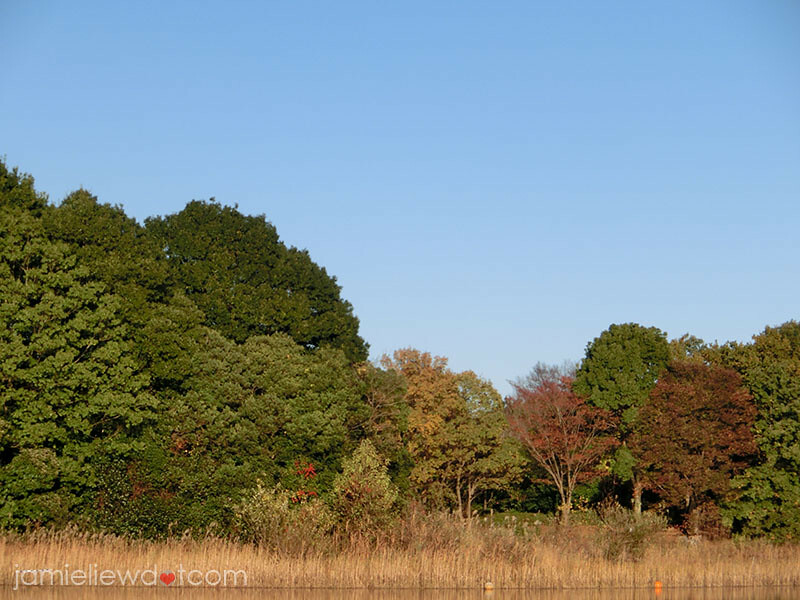 just a 40minute train ride from Shinjuku. 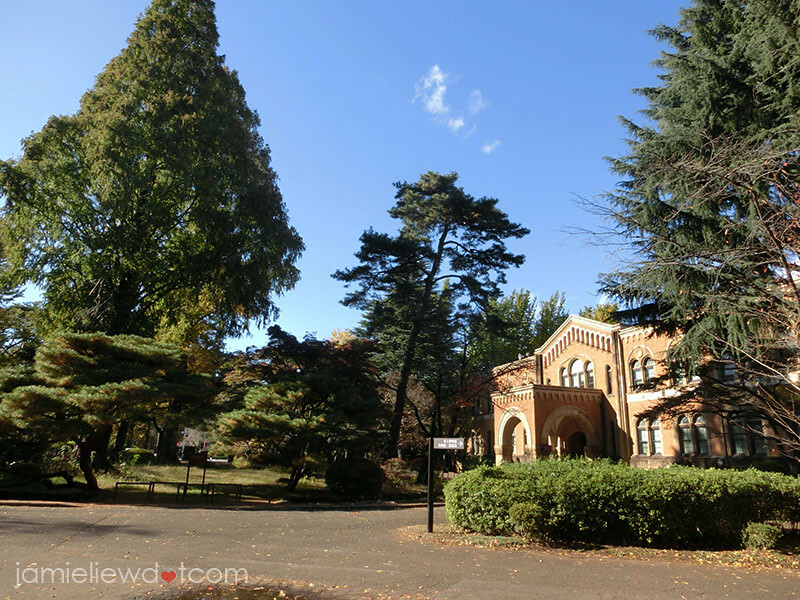 here’s a random picture of Hitotsubashi University because I think it’s pretty. OHAI! I’m your guide for today! 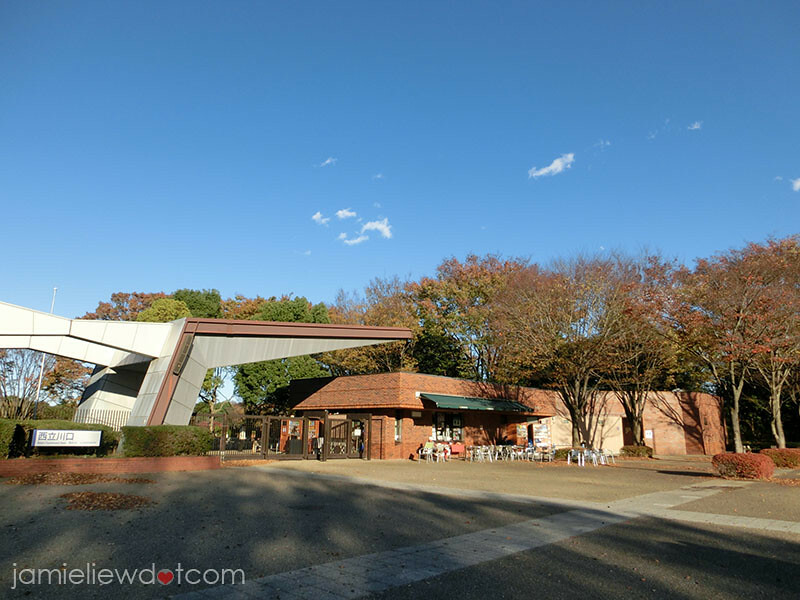 the entrance of Showa Kinen Park! 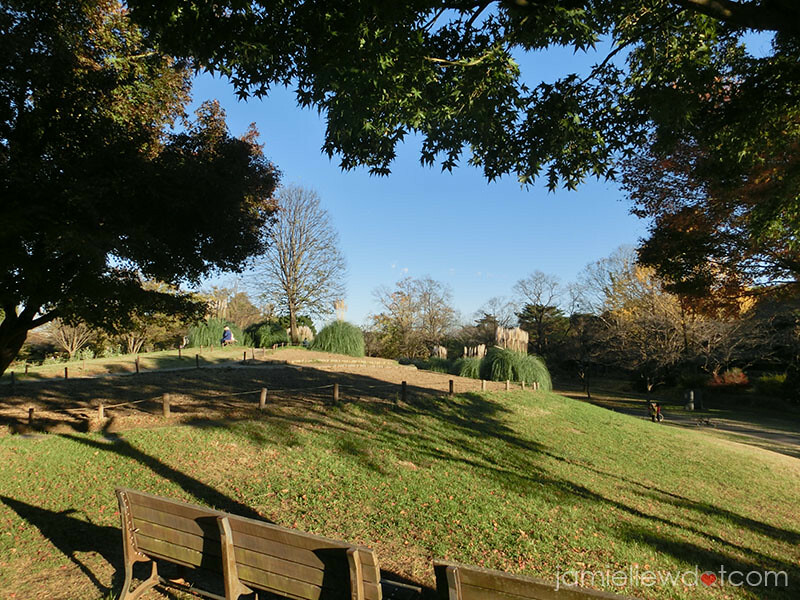 this park is a rather spacious (and extremely large) park and is has several entrances. there’s a different entrance for the winter illumination viewing but the most general entrance (the one above) is close to Nishi-Tachikawa Station. and today’s co-guide is the handsome Mongolian prince (pun intended), Manray. 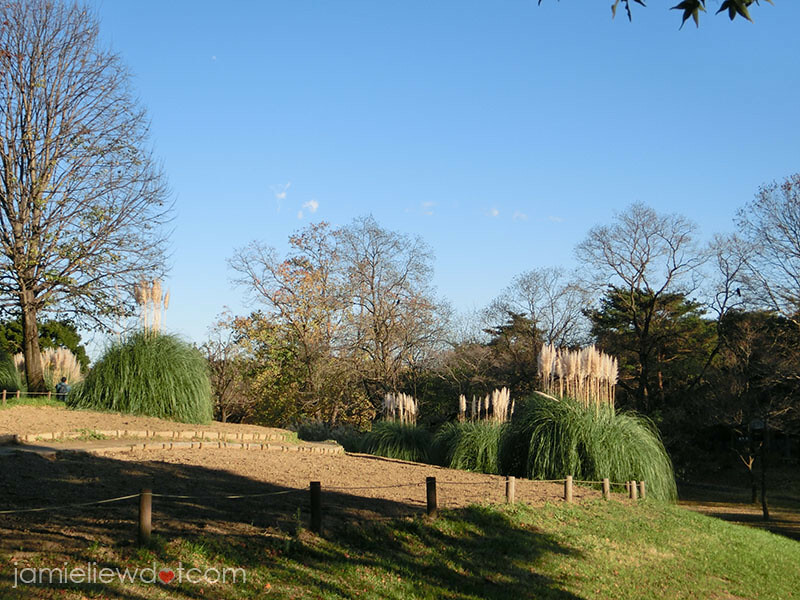 fun fact: this park was opened in 1983 to commemorate the 50th anniversary of Emperor Showa’s reign. 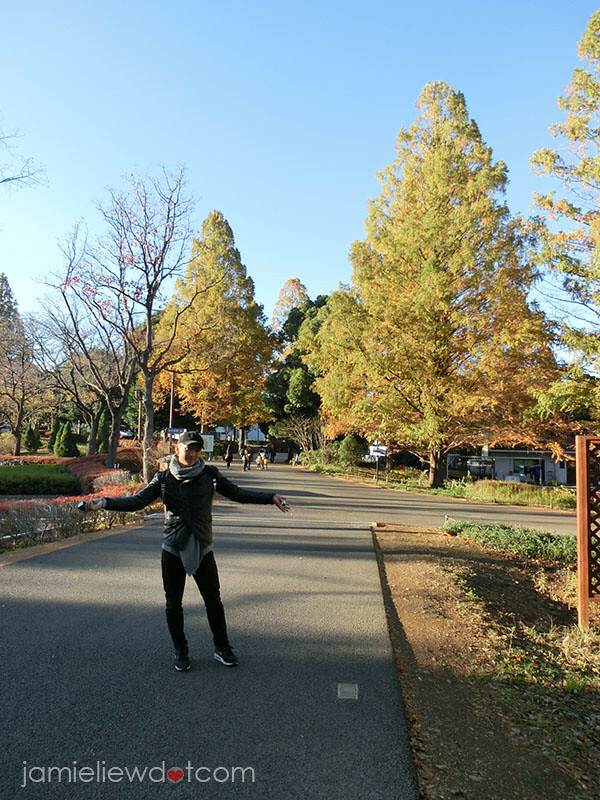 but now, it’s pretty much a place for tranquility and uhm, family outings and dates. 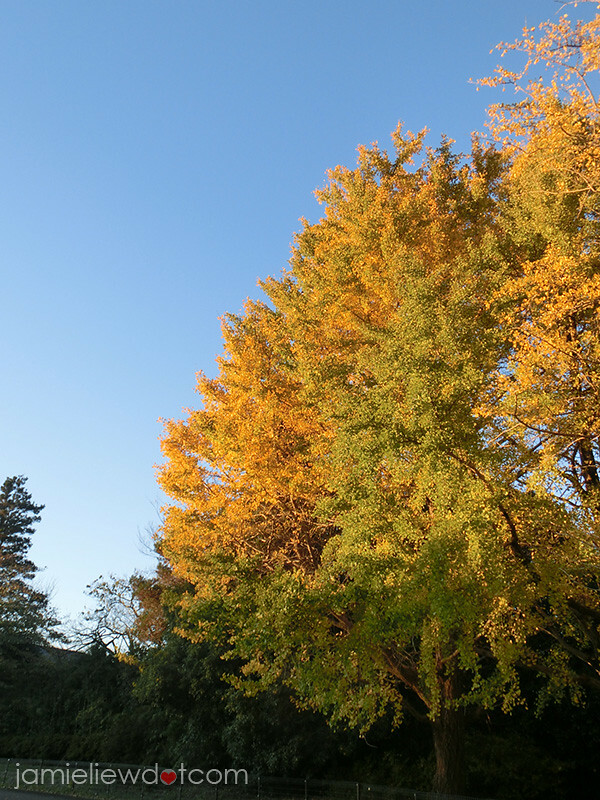 but in Autumn, you can expect this park to be crowded for its famous memory lane with two extensive streaks of Ginko trees. 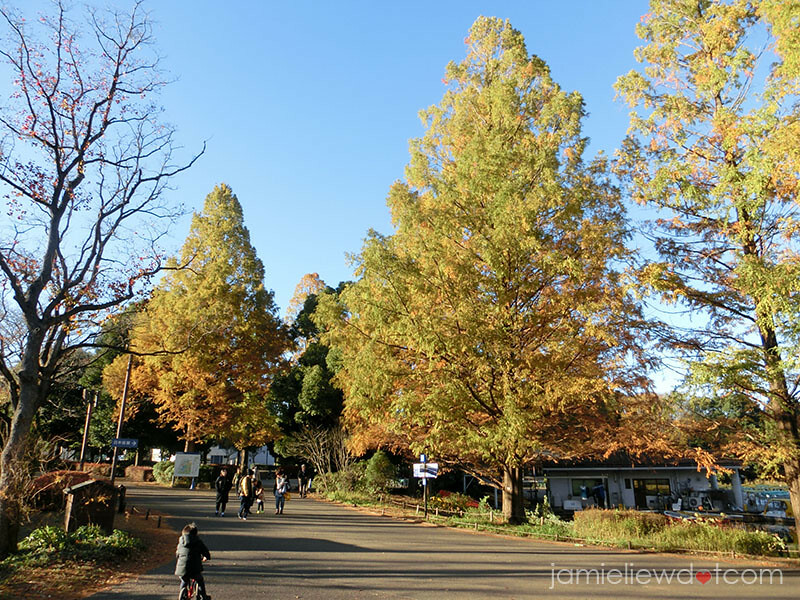 I went there during late Autumn and the weather was just purrrfect. 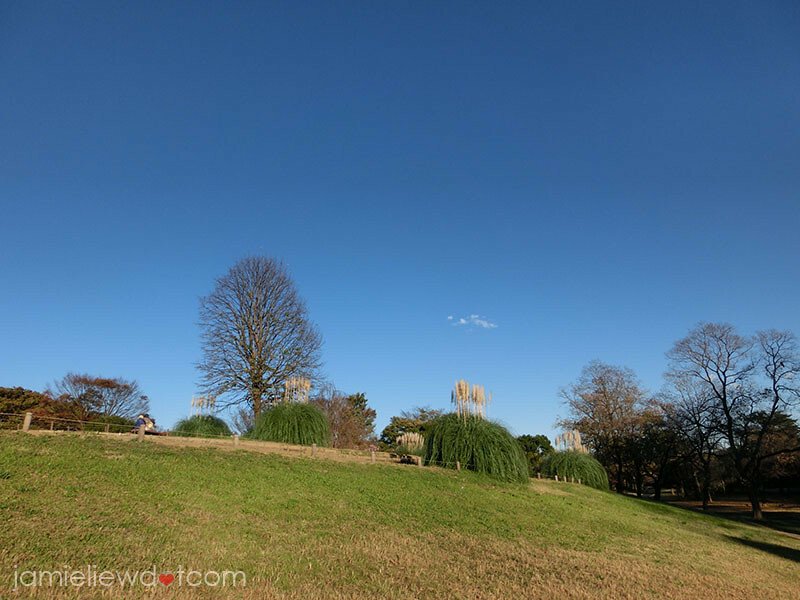 you can totally meditate here if you want to. also, this place is ideal for portrait pictures so highly recommended! or.. if you just want to have a quiet date. but I came here to take pictures heh. Manray being forced to become my photographer. 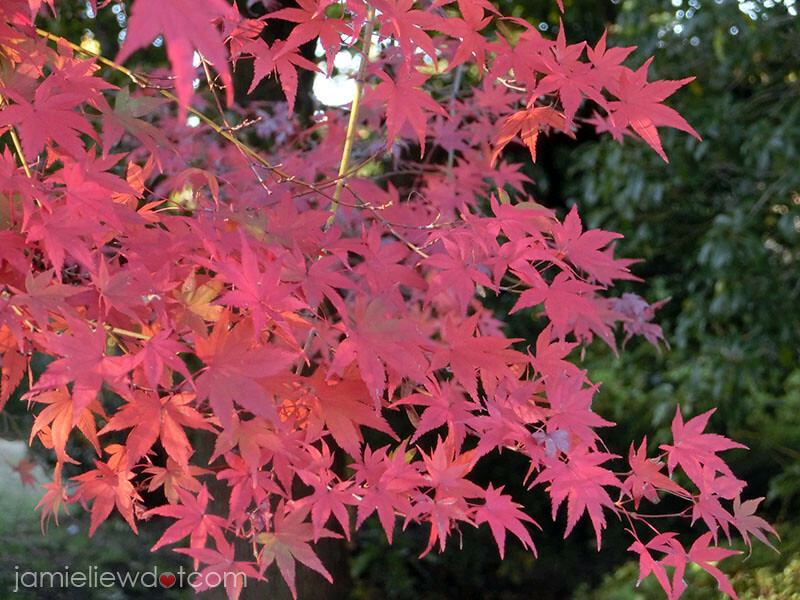 I do not understand why but Japan’s maple leaves are just more beautiful! 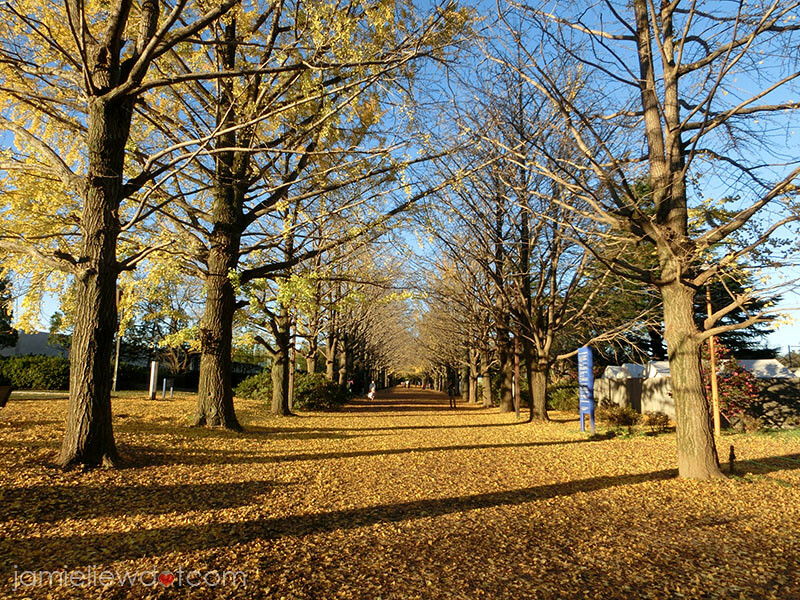 so this is the famous Ginko lane but I got there a week too late and the trees were pretty bald. but nevertheless still a beautiful sight. good thing is that it’s less crowded haha. I was really trying to be a bunny. but failed epicly. OOTD shot that I really liked because my legs look 10 times longer and slimmer. 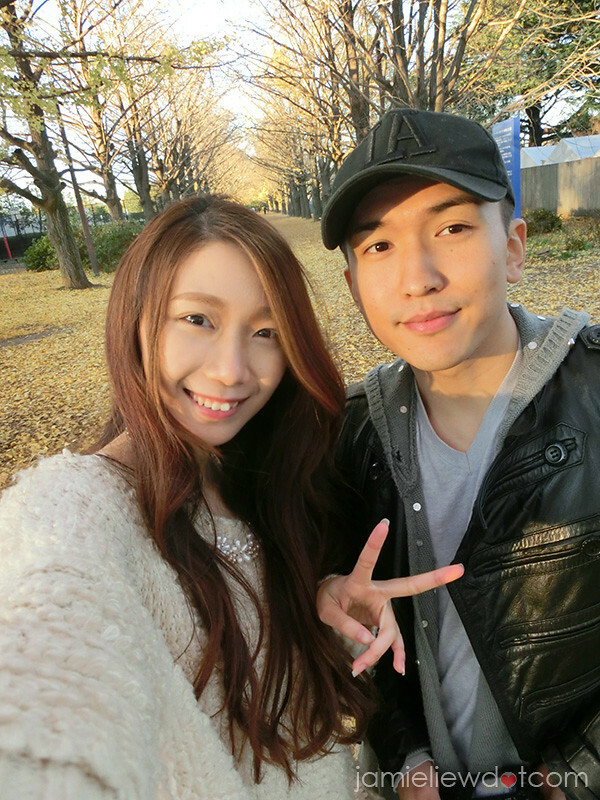 one of my closest friends in Tokyo; I would like to thank Manray for always accompanying me around because of my fear of traveling alone hahaha. the late bloomers fallers haha. if you get what I mean. it just look so beautiful. was really angry with myself for not going there a week before. 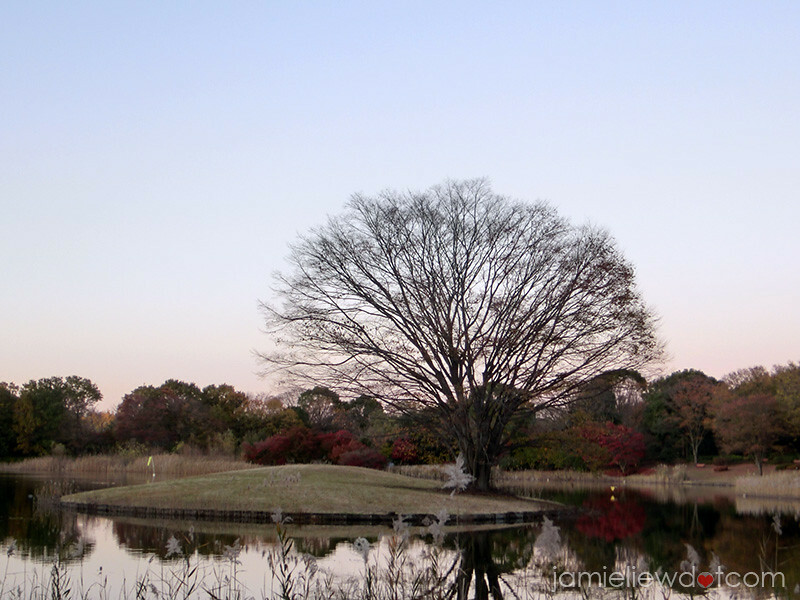 you can also come here during spring and join in the hanami parties (sakura viewing parties). otherwise, the poppy flower bed would look pretty amazing too during spring! 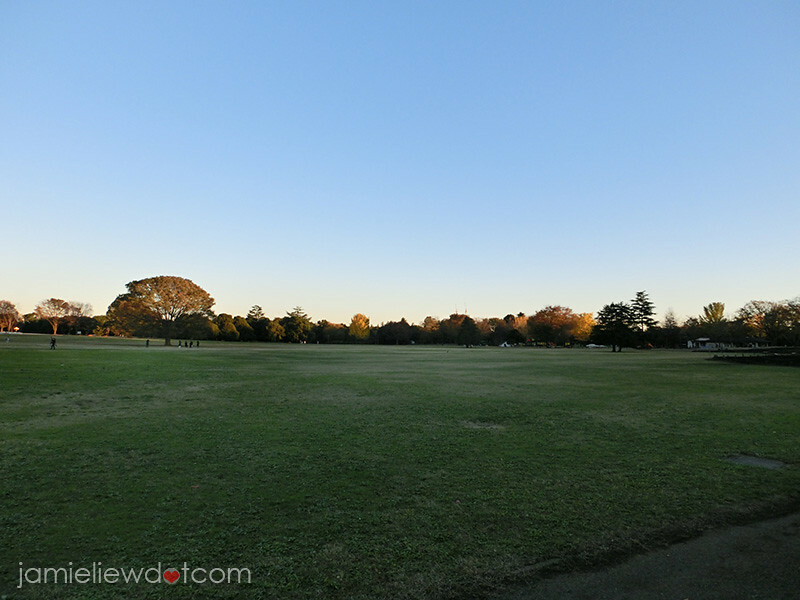 you can just bring a picnic mat and picnic at this wide field in the day. 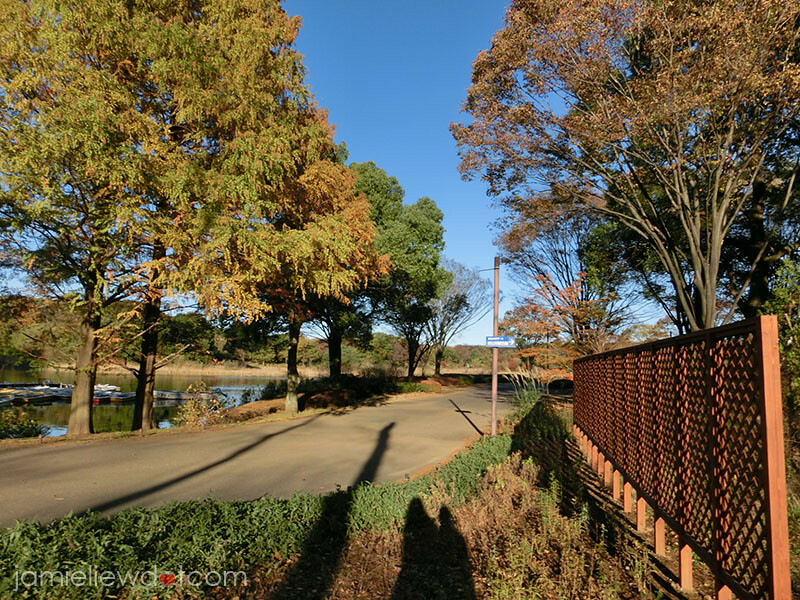 the park closes before sunset so make sure you arrive by noon because you may want to spend a few hours there to fully enjoy the beautiful nature and there’s even a bonzai museum there! 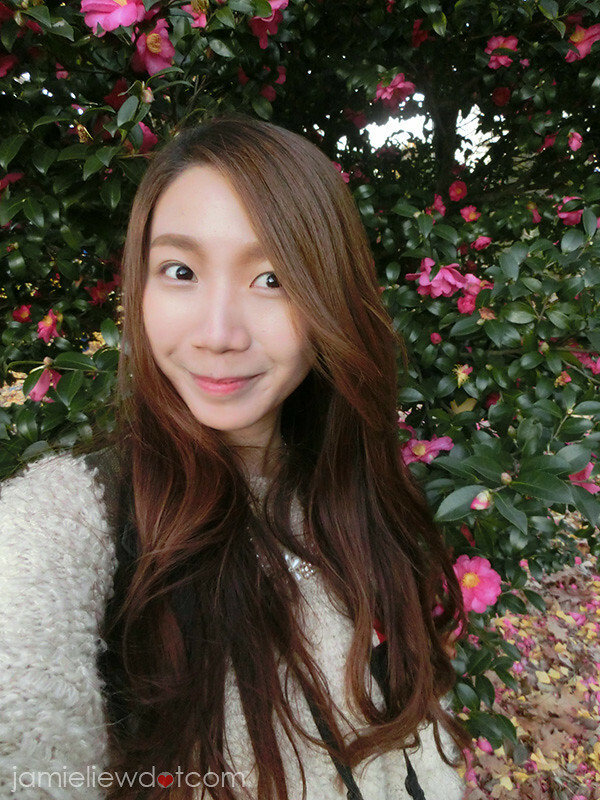 I just had to have a picture with the pretty camellia flowers. the park was closing but I didn’t want to leave. T_T. 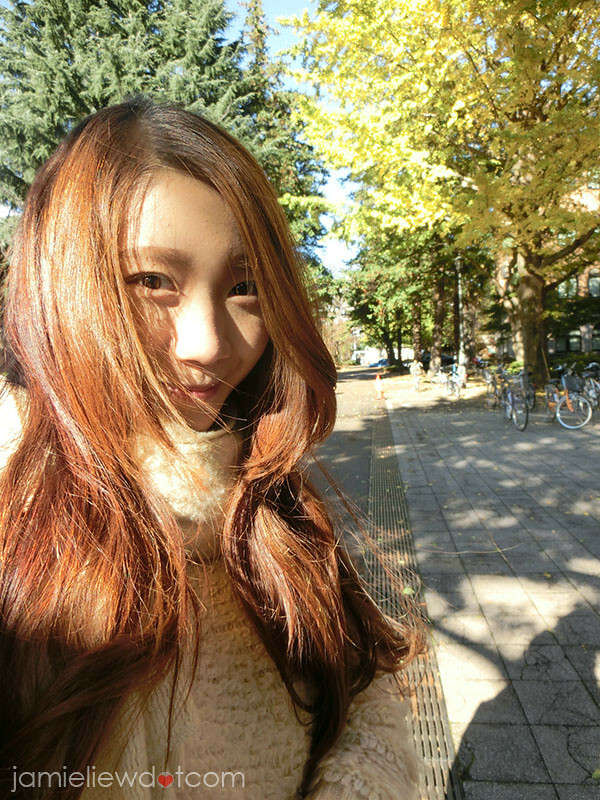 I was just so absorbed by the beautiful nature. 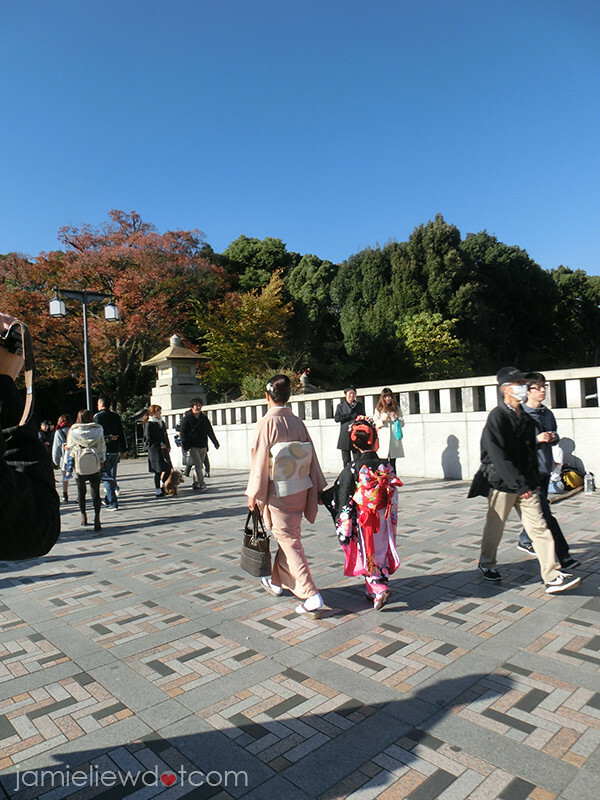 but they were repeatedly telling people through announcement so..
another random picture of a cute girl in a super long sleeved kimono!